Electrically heated glass is an innovative product that is a great heating alternative not only for autumn and winter seasons. The heated glass has a special coating which works as a heating element. This coating conducts light like float glass, at the same time being energy efficient. This way heat loses are reduced to 30% and the interiors become more comfortable and cozy. 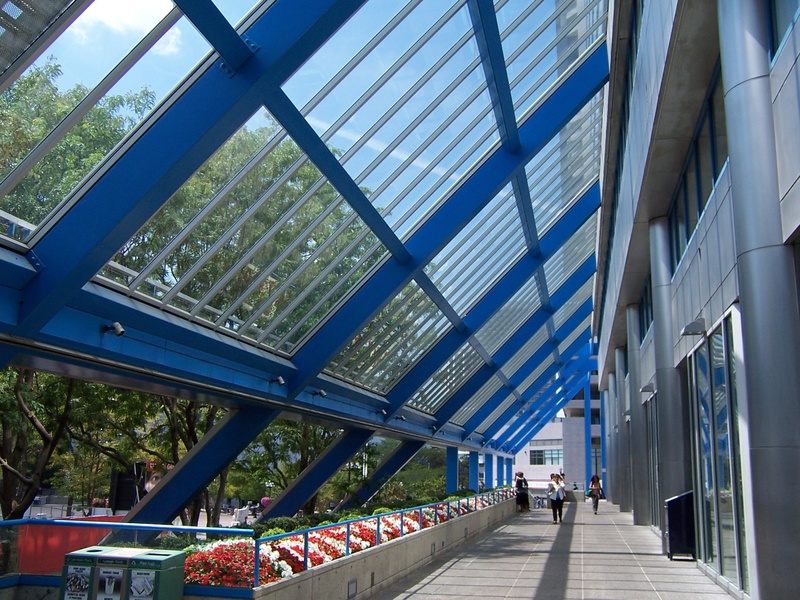 The heated glass removes some discomfort and other problems caused with low heat-insulating properties of float glass, and can be used in various kinds of standard glazing systems made of wood, plastic, aluminum or steel. The idea of the heated glass is based on the use of energy-efficient coating made of metal oxides acting as a heating element. 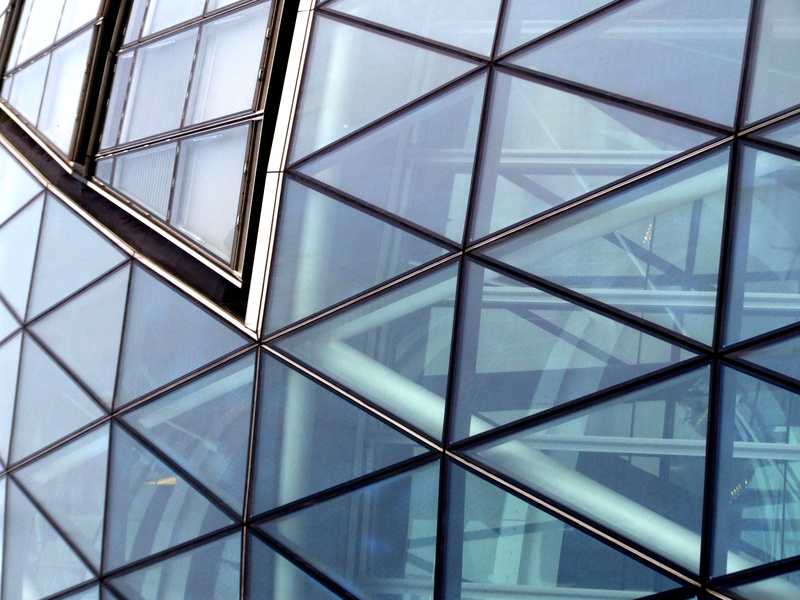 This option may be used in manufacturing laminated glass and additionally may be used as a security glass panel. All production processes of manufacturing heated glass panels are practically the same as in laminated glass processes. The main differences are power busbars and temperature sensors that control a heating temperature of glass and stop it from overheating. 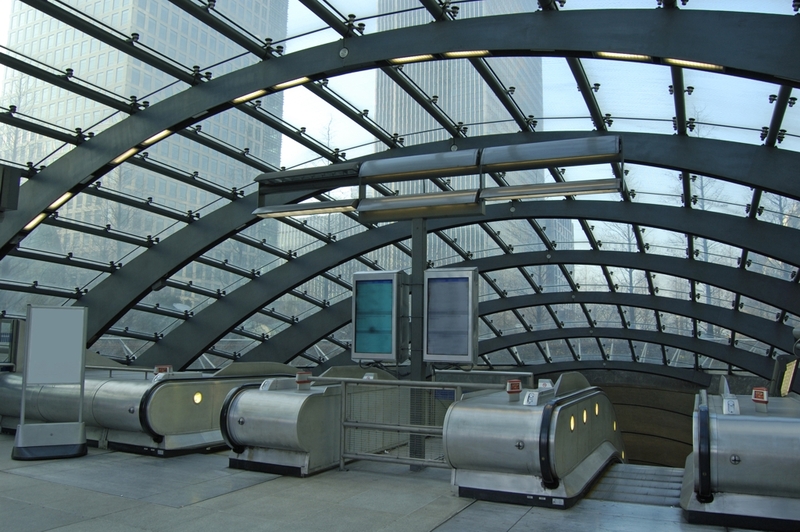 To minimise any damages the conductive coating is always positioned inside a laminated glass panel. When power is connected to two electrodes which are located at the opposite ends of a pane the glass coating converts electrical energy into heat. Glass is heated to a temperature of 20-40 ° C (even if outside temperatures are lower than -30 ° C), producing pleasant heat on its surface. 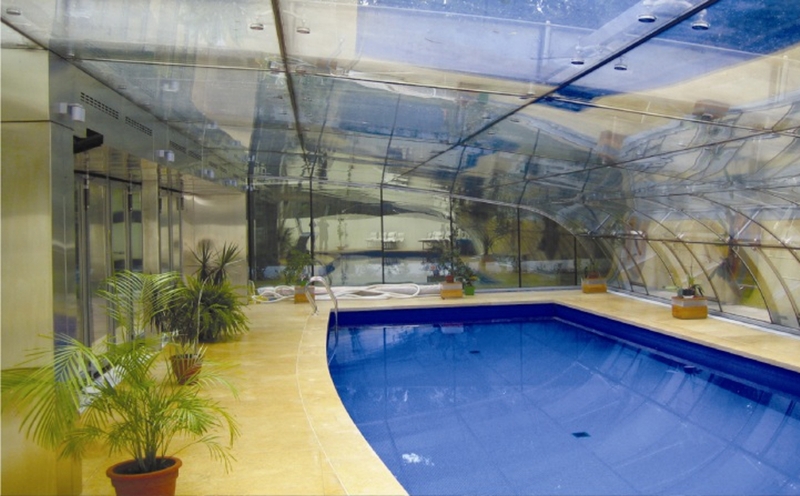 For our heated glass we use tempered glass that is much stronger than float glass. 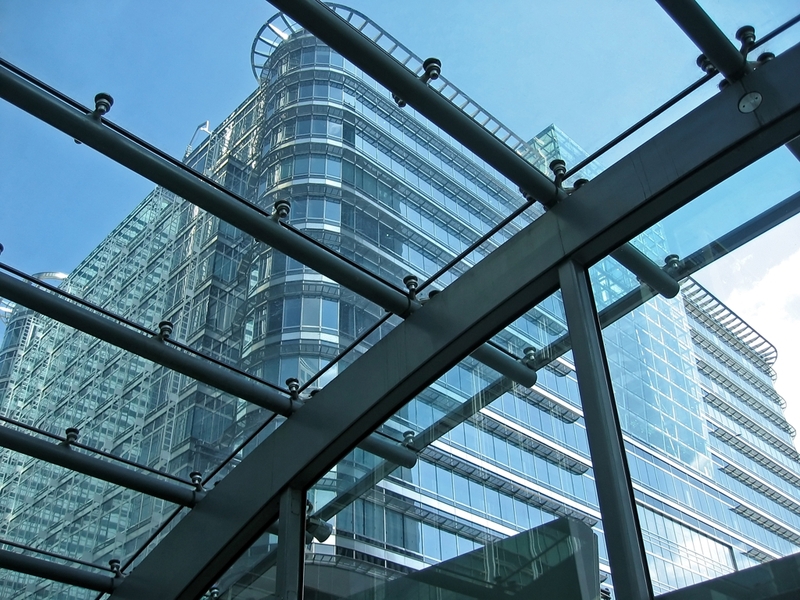 In the case of some breakdowns or damages, the glass coating loses its integrity which activates an automatic fuse which shuts off power from the heated glass. 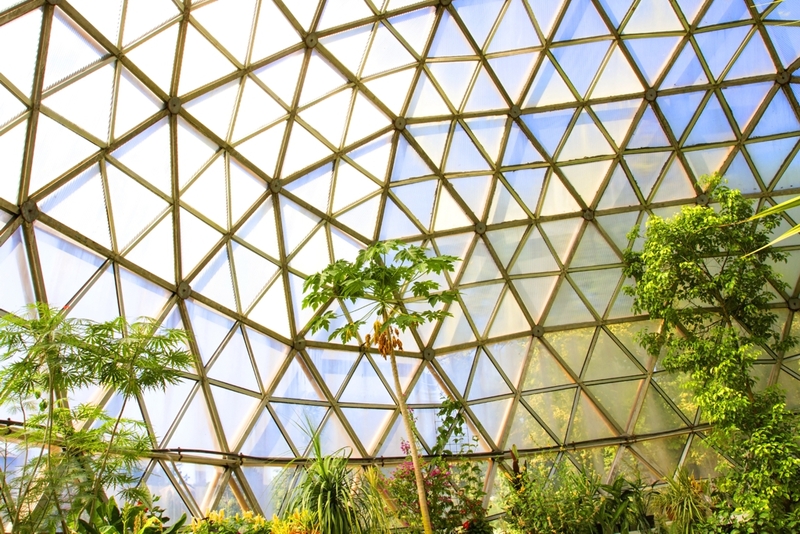 Moreover, the heated glass uses the conductive layer connected to a power supply and it can be used as an invisible sensor of alarm systems. When glass is broken a protective system is automatically activated and then alarm system is turned on. These types of products are getting more widely used in buildings with much higher standards of protection: nuclear power stations, air traffic control and aviation navigation stations, museums, banks, jewelers, government agencies, warehouses, etc. When you use a heated glass as the main source of heat there is no need to install a huge radiator under a window or additional expensive heating systems. 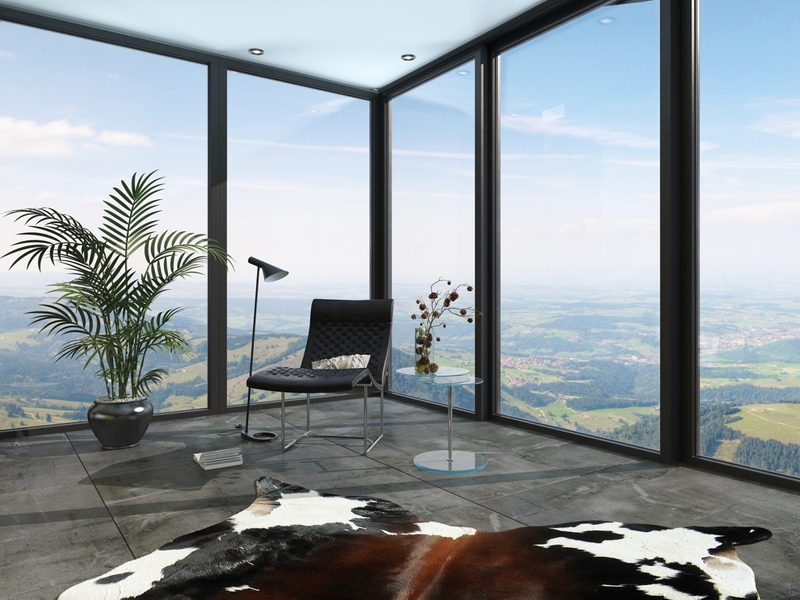 This product creates an atmosphere of comfort in the room, because the glass surface produces discreet heat and there is no effect of "cold windows". Thanks to a special external coating the heated glass blocks UV radiation and protects internal components from fading and damages. 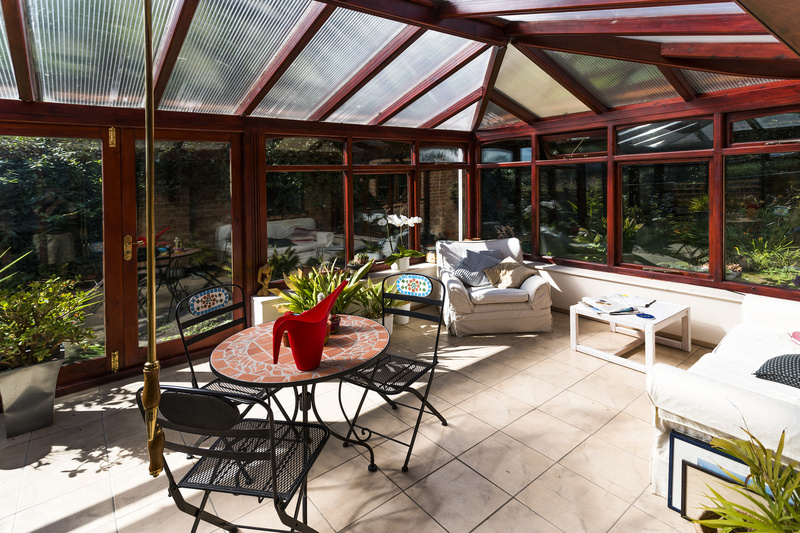 When a temperature is lower then zero using heated glass significantly reduces heat losses. This is also easy to notice lower energy consumption and consequently lower heating costs. During summers, the opposite effect is observed, much less warm air gets inside. even heat distribution over all surface of a glass panel.